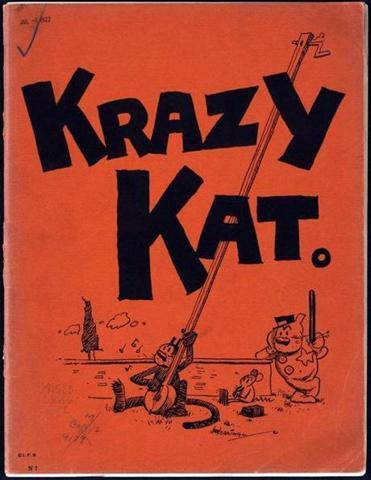 For Michael Tisserand, as for most of us, the love of comics came early in childhood. His mother took him to the library, where he discovered 741.59, the beloved Dewey Decimal System classification where comics were shelved. Years later, during his post-Katrina exile in Chicago, Tisserand would take his own young son to an exhibit of comics at the Milwaukee Art Museum. 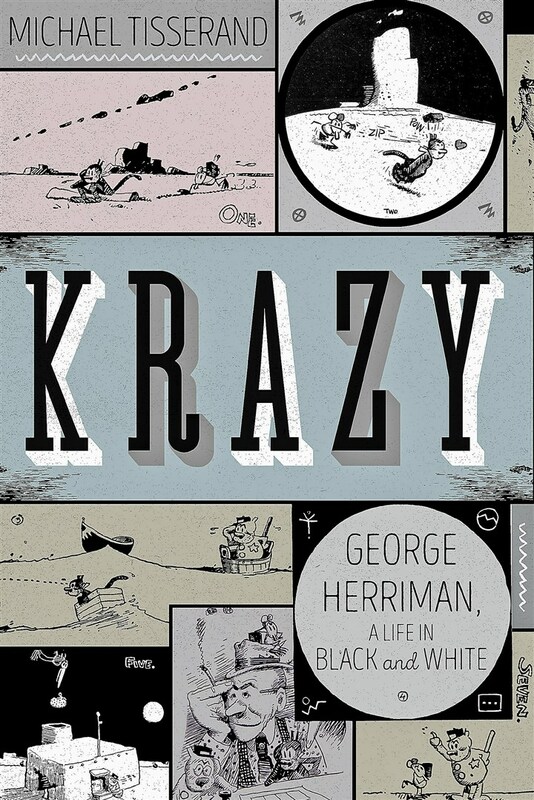 Now, years after chasing the story across the country, Tisserand has produced the first full-length biography of a great New Orleans character and an original American artist in “Krazy: George Herriman, A Life in Black and White” (HarperCollins, $35).